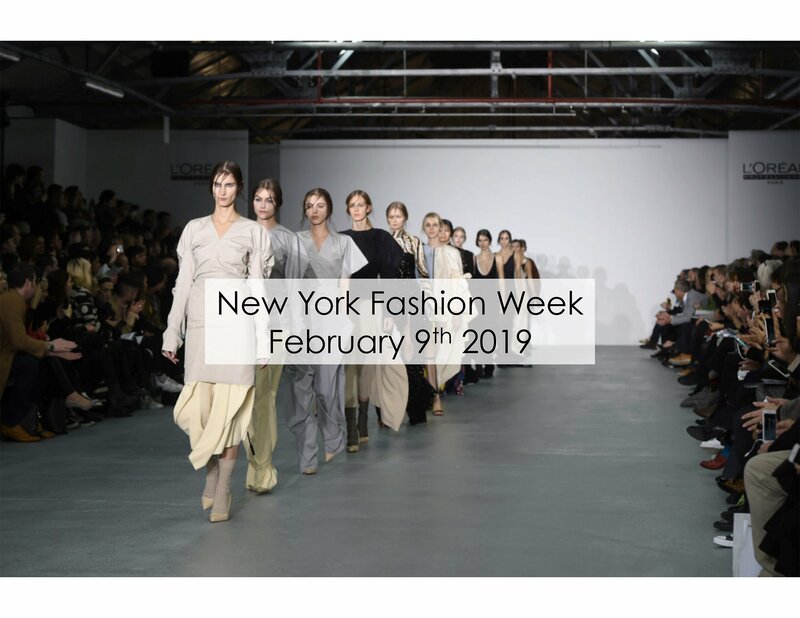 New York Fashion Week is the largest fashion event in the US. Set in the American fashion capital New York City. Fashion Week is a highlight of fashion, press, celebs, and influencers. 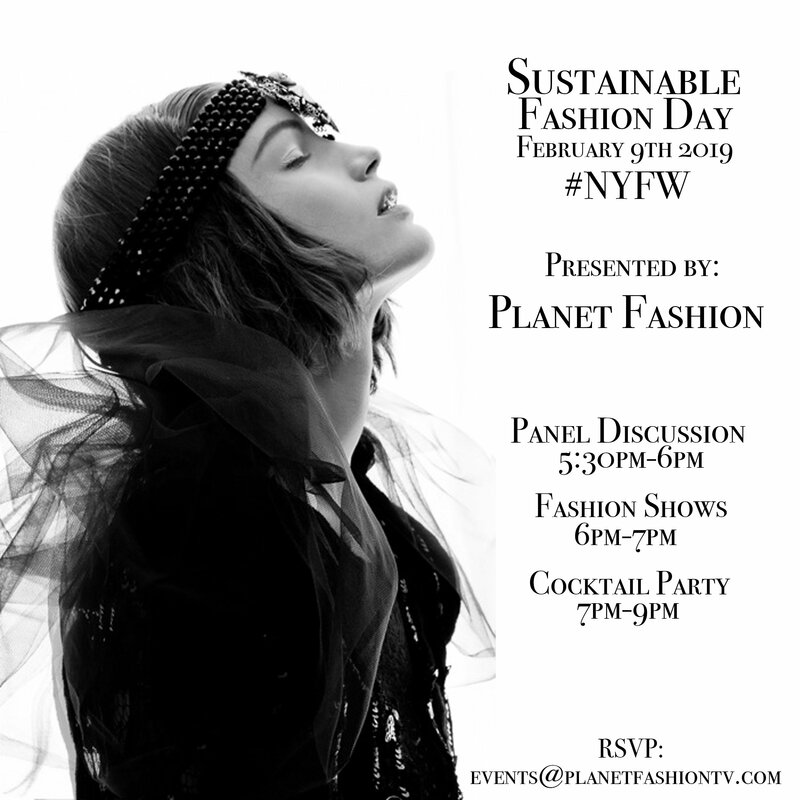 Planet Fashion TV will host a New York Fashion Week party with live music and fashion presentations. Location- 22 E 2nd St., New York, NY 10003.